Welcome home to Haynes Run Apartments! 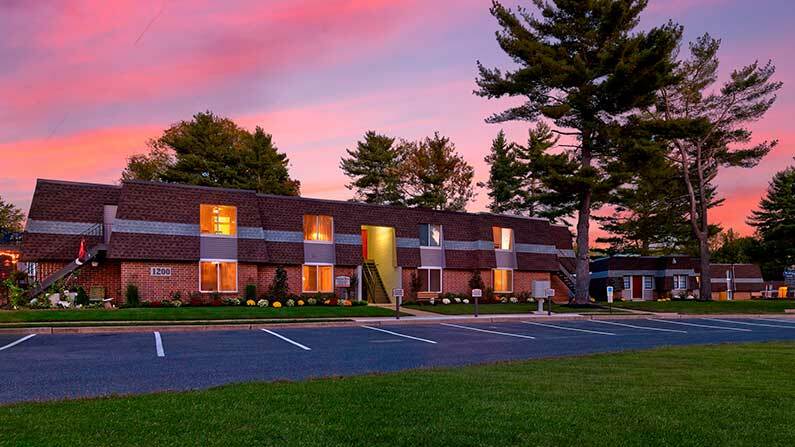 Our lovely apartments in Medford, NJ are nestled amid 22 acres of natural wooded surroundings, which you’ll find peaceful and relaxing. Recently acquired in May 2015 by Friedman Realty Group, Inc. many exciting renovations have already been completed! Beautiful landscaping has been installed to create a relaxing park-like atmosphere. A new playground has been added which will allow for hours of fun! For the four-legged members of your family, our pet-friendly apartments include a bark park so they can enjoy some much needed off-leash time! Enjoy cooking in your upgraded apartment, which features a spacious well-appointed kitchen that includes a gas stove, dishwasher, faux-granite counter tops, new flooring and new cabinetry. Select bathrooms are also being enhanced with designer touches that include updated flooring, ceramic tile, and decorative fixtures. All homes feature private entryways, custom interior paint colors and individually controlled central air conditioning and gas heat. For your comfort and convenience, all of our apartments in Medford, NJ offer full size washers and dryers and a private patio or balcony. Haynes Run Apartments in Medford are only minutes to Main Street and centrally located near routes 70, 73, and 206 and the New Jersey Turnpike. Our community is also close to local schools, shopping, historic sites, and entertainment with plenty of things to do in and around Medford, which was voted #4 on the list of New Jersey’s Top Towns of 2018. 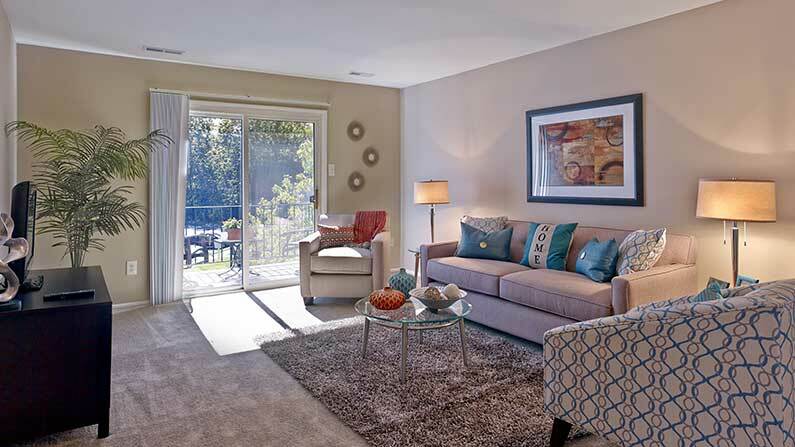 Tour today to learn how you can live the Friedman Five Star Lifestyle at Haynes Run Apartments!